Retail cannabis point of sale software company and part of the iQmetrix group, Cova Software today announced plans to help retailers in Canada improve protection of retail data and Canadian consumer information by migrating all Canadian cannabis retail data to Azure Canada-Central located in Toronto. The move is set to begin on Sept. 27. Currently, Cova hosts its data in the United States, which is in compliance with PIPEDA and relevant provincial legislation. However, ahead of legalization on Oct. 17, Cova is creating a footprint in Canada to host all customer Personally Identifiable Information (PII). After the move, all Canadian customer data will remain in Canada. A Toronto-based marijuana community platform has launched a rewards program for pot users that offers points in exchange for product reviews. Starting on Oct. 17 when the sale of recreational marijuana is legalized in Canada, Lift & Co. Corp. will reward cannabis users who share their experiences on the platform in the form of product reviews. 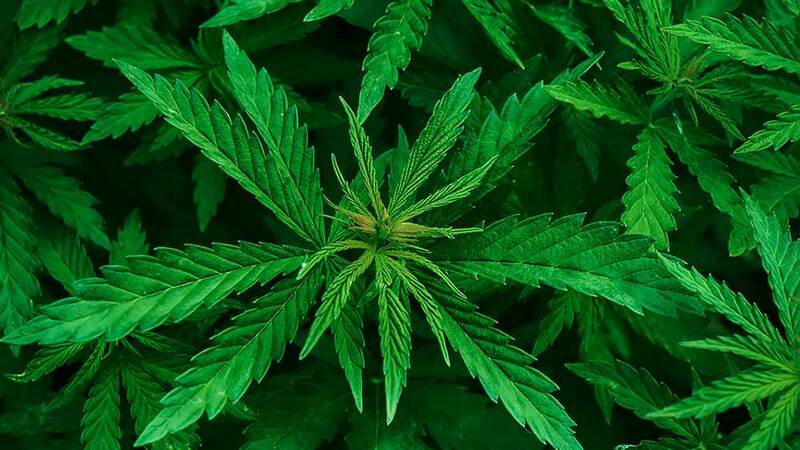 The points can then be redeemed for discounts on cannabis products or gift cards from retailers that include Starbucks Corp., Amazon Inc., Apple Inc.’s iTunes and Indigo Books & Music Inc.
Is Shopify a threat to Canadian online cannabis retailer Namaste Technologies? 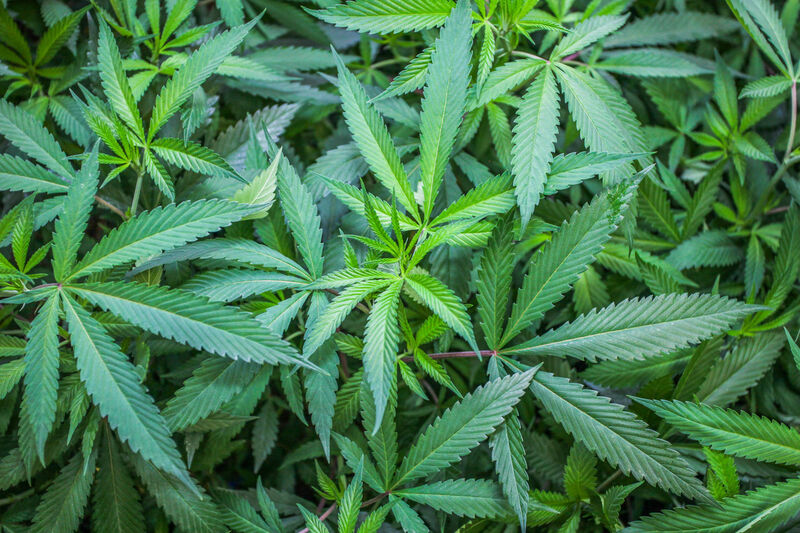 With less than a month for the legalization of recreational cannabis in Canada to take effect, investors continue to closely watch the pot stocks in the country. 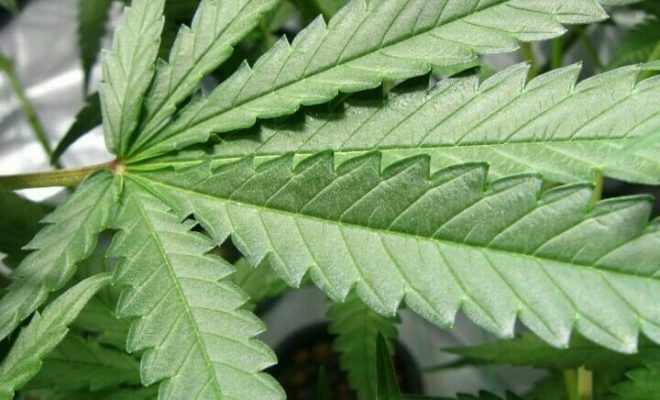 Namaste Technologies, (CVE:N), a leading online cannabis retailer, is one of the many cannabis stocks that have witnessed a surge in its stock price over the last one year in the anticipation of the revolutionary move. 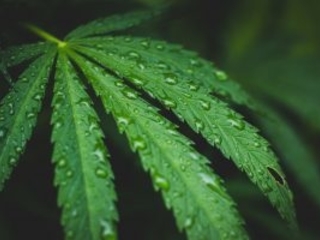 The company, which currently sells only vaporizers and other accessories for consumption of medical cannabis, plans to enter the recreational cannabis space through its partnerships with various Licensed Producers (LPs) in Canada and abroad. 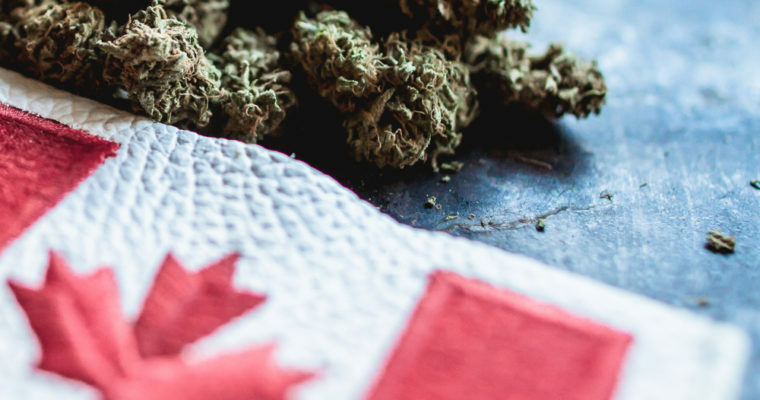 However, some of the key provinces in Canada have recently chosen Shopify as their partner to facilitate online and in-store sales of recreational cannabis. As Canada prepares to legalize recreational marijuana next month, the impact this will have on online drug marketplaces has remained unclear. Namaste Technologies (CVE:N) is a global technology leader in the cannabis space, selling vaporizers and other accessories for consumption of medical cannabis through its 30 e-commerce websites across 20 countries. Despite the buzz around the legalization of recreational marijuana in Canada, the company continued to focus on the medical side of cannabis until very recently. However, now that there is clarity regarding the rules and regulations that will govern the recreational cannabis market, the online retailer has taken a proactive approach to capitalize on this vast opportunity. In this note, we discuss how Namaste plans to tap into the upcoming recreational cannabis market in Canada. Shopify (SHOP), Canada's home-grown e-commerce firm, could become a hot marijuana stock owing to the country's legalization of recreational cannabis, says an analyst. Recreational cannabis becomes legal in Canada Oct. 17. 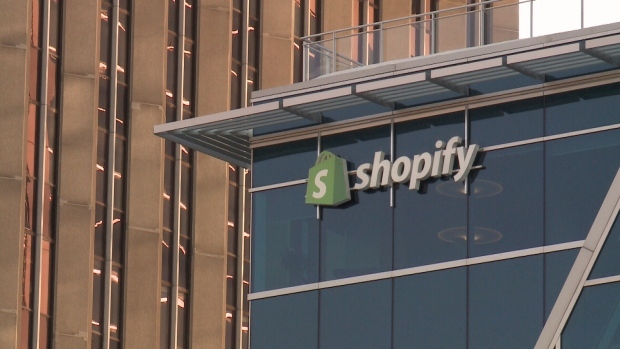 As it does, the Shopify(SHOP) platform could help drive merchandise volume and revenue, KeyBanc Capital Markets analyst Monika Garg said in a note to clients. The company's headquarters is in Ottawa, Canada's capital. 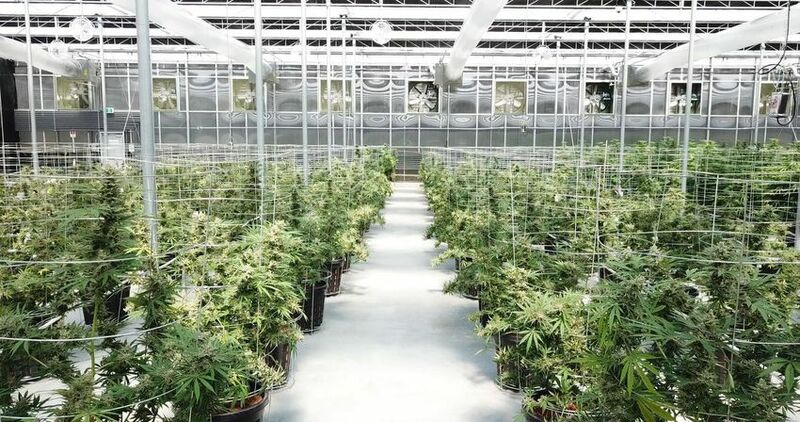 A Metro Vancouver cannabis producer has launched a virtual tour of its growing facility in the hopes of increasing transparency and easing some of the social tensions around legalization, according to the company’s chief executive officer. Dan Sutton, CEO of Tantalus Labs in Maple Ridge, said opening Tantalus’ SunLab facility to the public eye was meant as a gesture of good faith, intended to assuage the fear of the unknown which may inhabit some corners of the Canadian psyche as Oct. 17 draws closer. “It's like extending an open door to your neighbour,” Sutton said in an interview, adding his hope was to demonstrate to people unfamiliar with cannabis that it’s production is like any other form of agriculture. Pranav Sood took his cannabis tech company to California to learn from one of the world’s largest legal marijuana markets, and now the Canadian is bringing his software back home to capitalize on the legal recreational market here. 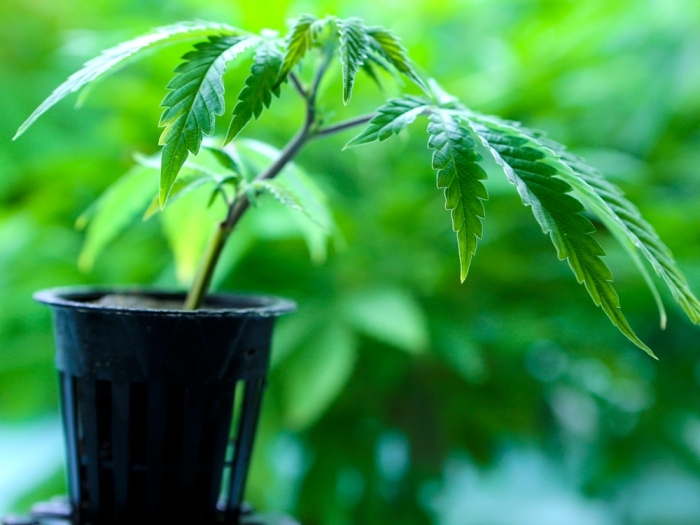 Founded in Canada in 2014, Trellis Solutions Inc. is a cannabis software company that allows growers to track plants as they move through the supply chain, from cultivation to distribution. The software generates regulator-mandated compliance reports and analytics, such as plant-mortality rate and cost per gram, that help licensed producers optimize their operations.